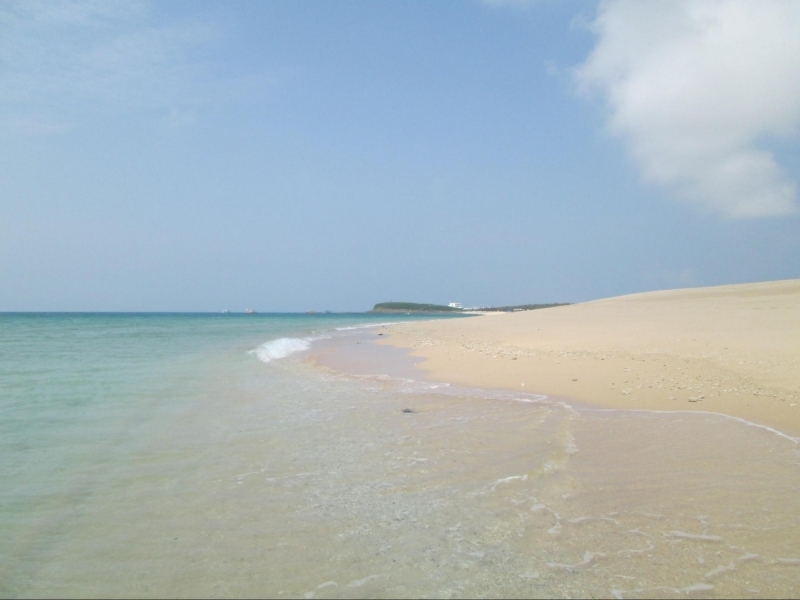 North of Baisha Island in Penghu County lies Jibei Island, a stunning place where you can find an unspoiled coastline with crystal clear waters. One of my ways to escape the “real world” is to find gorgeous beaches where I can completely relax, catch up on a few books and immerse myself into a whole new environment. 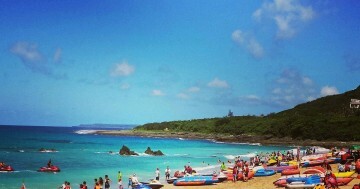 Living in the Tokyo Metropolis, which has a population of around 38 million people, all the beaches nearby are always crowded and quite suffocating. So, every year I look to travel to countries with beautiful, quiet beaches to give myself a peace of mind, become stress-free and of course, soak up the sun! Luckily, residing in Japan makes it easy to travel to various Asian countries and find these sorts of escapes. Let me tell you about a time I travelled to Taiwan. 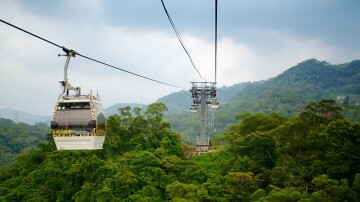 A couple of years ago, I decided to travel to Taiwan with a friend for ten days. 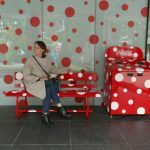 Unfortunately, a few weeks before the trip, my friend could no longer make it, creating this journey my first solo Asian travel experience. Instead of staying around Taipei as originally planned, I decided to take a local flight out to Penghu County (Penghu Islands), located on the west side of Taiwan. When researching about beaches in Taiwan, there were many suggestions to go to the southern point of the country, but I decided it would be better to explore an island that most tourists didn’t visit as a first choice. Normally, I tend to travel to areas that are well-known just to be on the safe side, but for the first time in my life, I decided to step out of my comfort zone and travel alone to an island with no concrete plans. 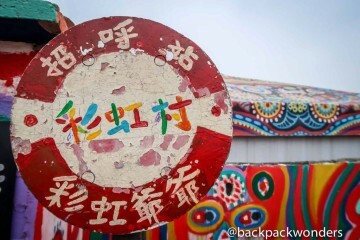 I stayed at Bayhouse Hostel Penghu (which I recommend if you are looking for somewhere inexpensive, near the beach and with a host that speaks English) and met two lovely German tourists, and we decided to go on a spontaneous trip to a small island located north of Phengu called Bird Island. Even though none of us spoke the local language, we were able to get on a boat and cross over easily. Most locals and tourists would rent a motorbike to get around the island but we decided to take a long stroll along the shore to the famous sandspit since it was only 15 minutes away. 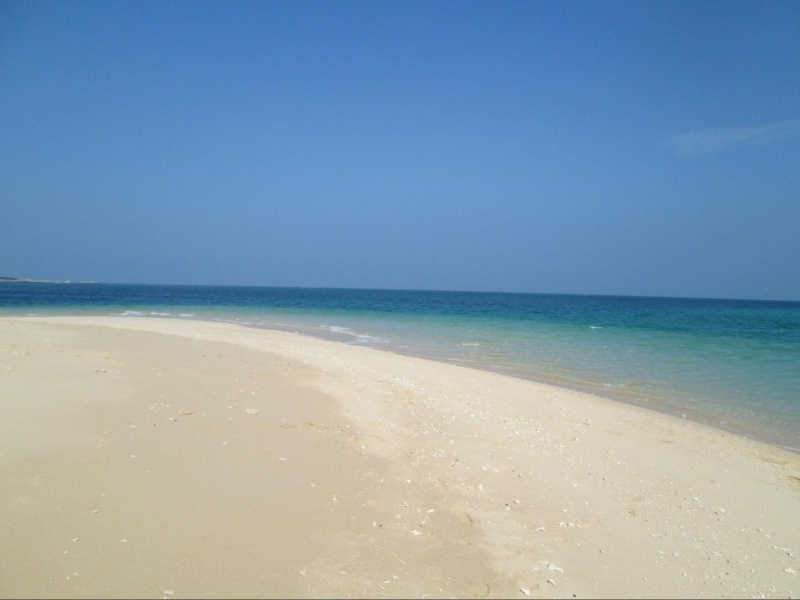 From afar, the Jibei Island sandspit was beautiful, just as I imagined. 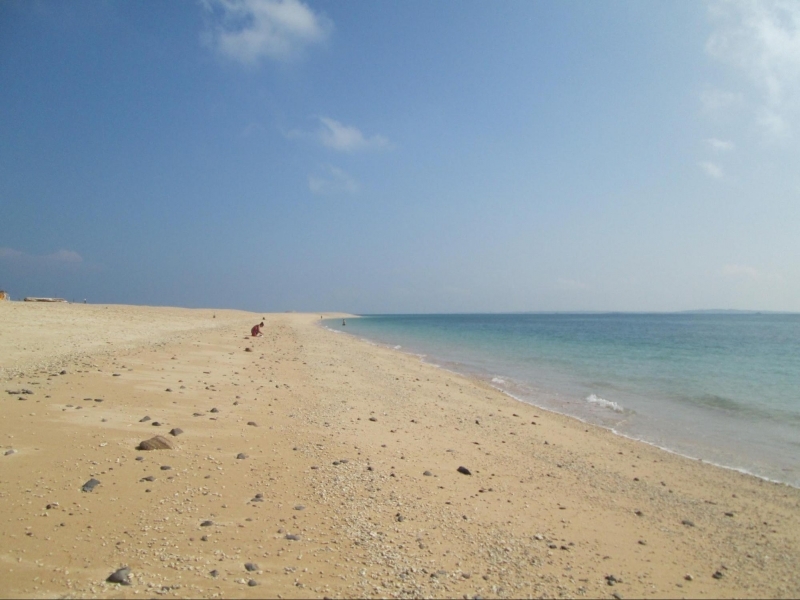 The three of us were the only ones there on this 1.5km strip of the island – a private beach right in the middle of summer! I could not believe our luck! Looking back at the pictures I took, I wish I had brought a better camera but even with my old camera, you can see how blue and crystal clear the water is. 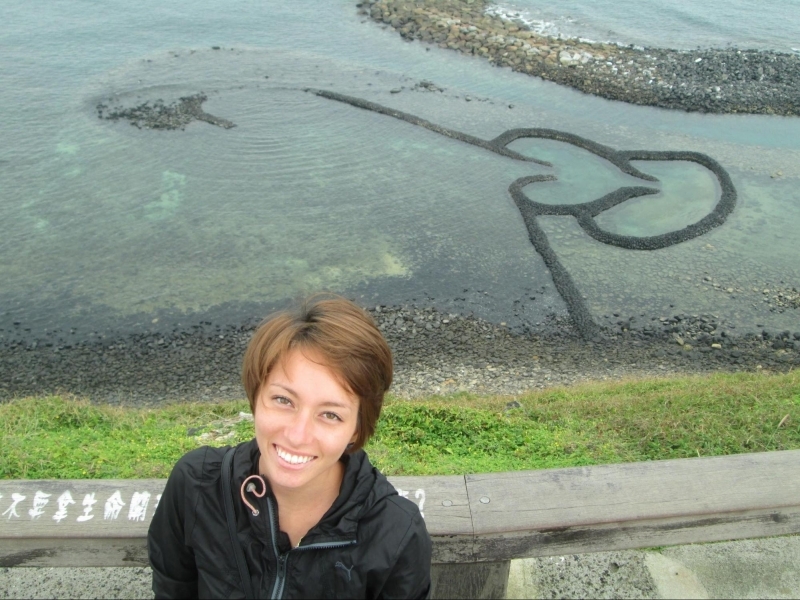 Once we got to the tip of the sandspit, we immediately jumped into the cool ocean and absorbed some vitamin D. Coming from the hustle and bustle of Tokyo, this was the ideal getaway. Note: At the tip of the sandspit there are no restrooms, shops or sun umbrellas to rent so make sure to pack beach essentials before taking the 1.5km walk out and spending a couple hours in the sun. Don’t worry though, closer to the port, there are a couple of stores and restaurants, as well as the opportunity to do some marine activities. 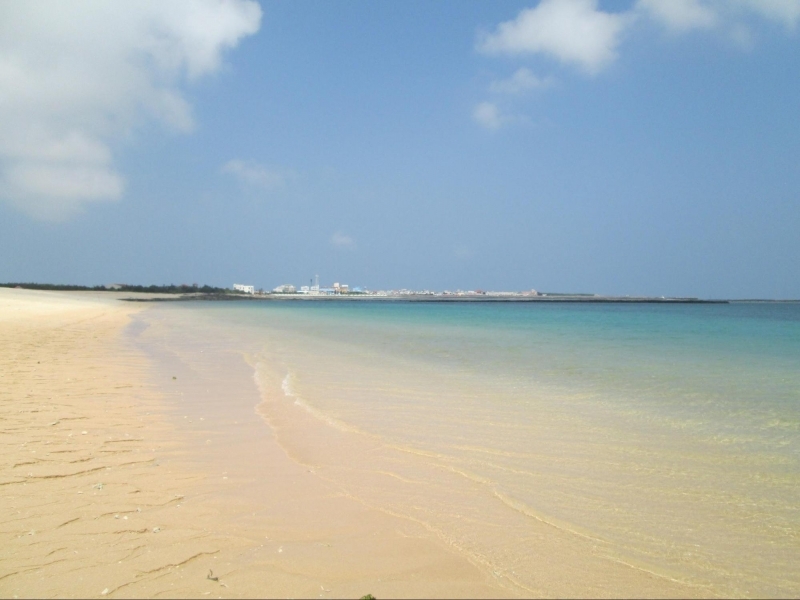 Of course, there are other beaches on the main island of Penghu but Jibei Island’s beach was my absolute favourite! 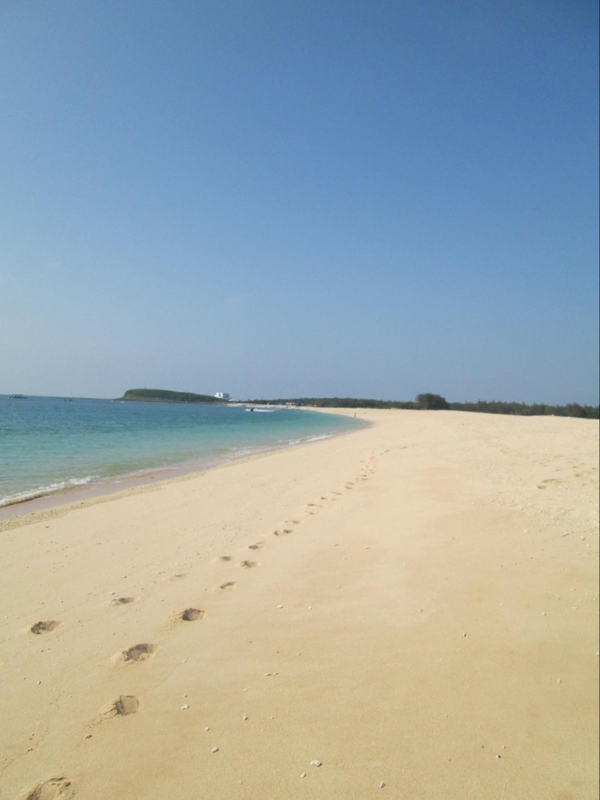 I have never been to a beach in Asia this large with hardly anyone there! 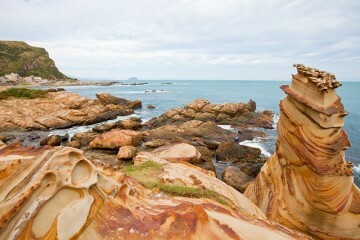 Perhaps now that more people are aware of its existence it is more popular, but it is definitely a trip worth taking if you are looking to enjoy a beachy part of Taiwan away from most tourists. I think the best part of the sandspit was that it was all still very natural. This may not be the best place for those that want to stay in a beach by a hotel that provides sun umbrellas, chairs and unlimited cocktails, but if you are someone like me and prefer natural, untouched beaches, this island has to be added to your bucket list! 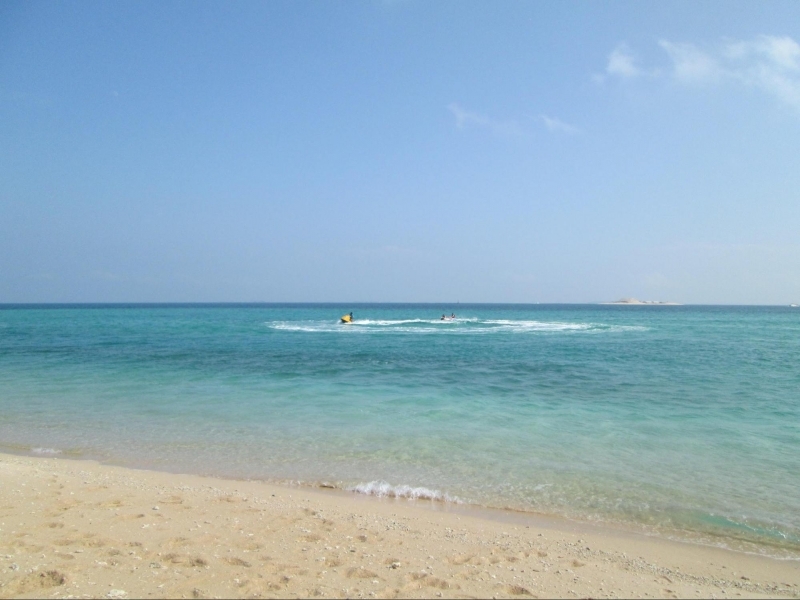 If you decide to visit Jibei Island’s sandspit, remember to bring plenty of sunscreen, drinks, a beach towel and most importantly, a camera to take photos of the breathtaking views.